by Danielle Ricks.In Conference, Social Media, Social Media for Social Good, Social Networking, SXSW. 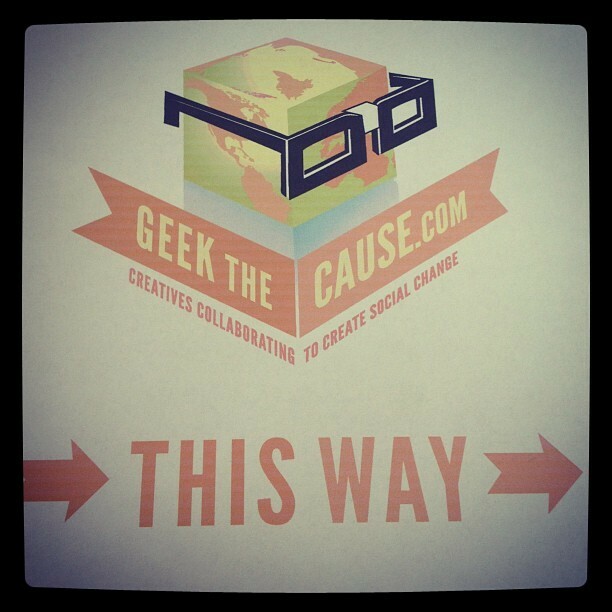 Tonight is our SXSW mini-hack, Geek The Cause. Come on by, grab a bite to eat, have a cocktail and we’ll help you geek your favorite social cause.